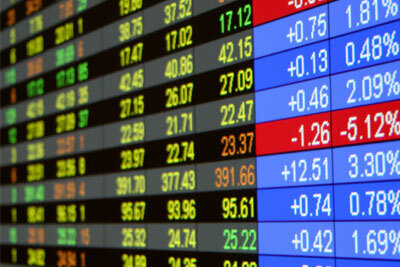 As an investor, you are entitled to certain rights — rights you paid for when you purchased shares in a public company. This website will help you understand your rights as a shareholder, the proxy voting process and why it is important to you. This site has been created by Broadridge Financial Solutions, Inc. Broadridge supports financial organizations and public companies with the complex data management related to shareholder communications, transaction processing and securities clearing. We play an integral role in many of the experiences you have as a shareholder, and because of our unique perspective we are able to provide you with this information so that you can better understand how and why your actions as a shareholder really do matter. This information is provided for informational purposes only and should not be interpreted as legal, financial or other form of advice and no legal or business decision should be based on its content. © Broadridge Financial Solutions, Inc.